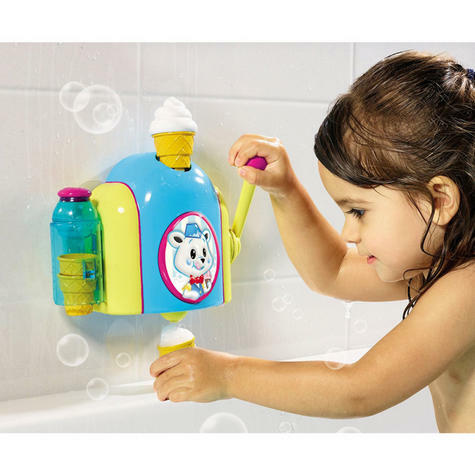 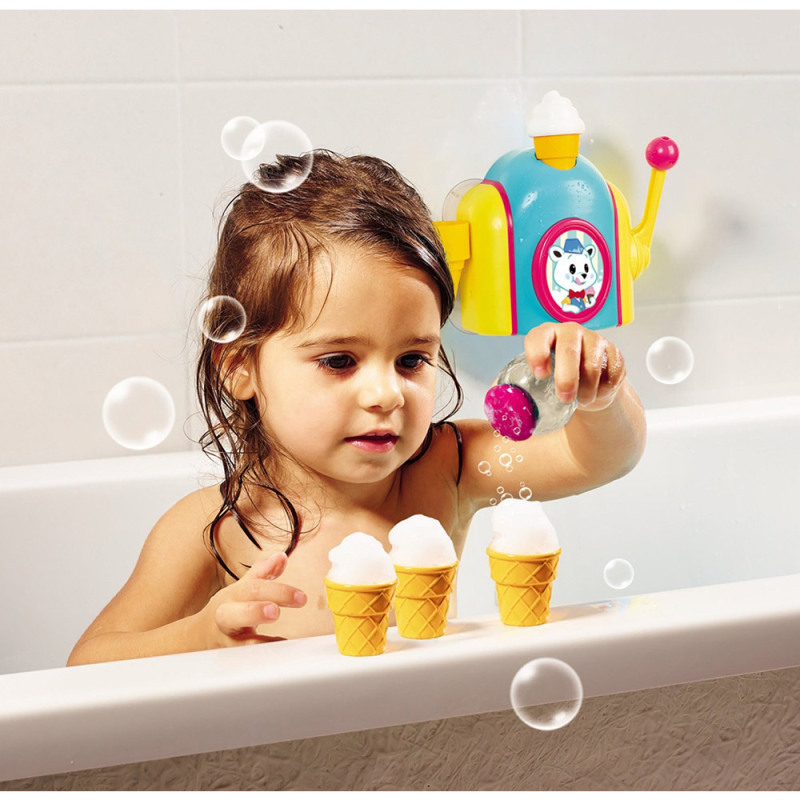 Enjoy seaside fun in the bath making pretend swirly ice-creams from foam. 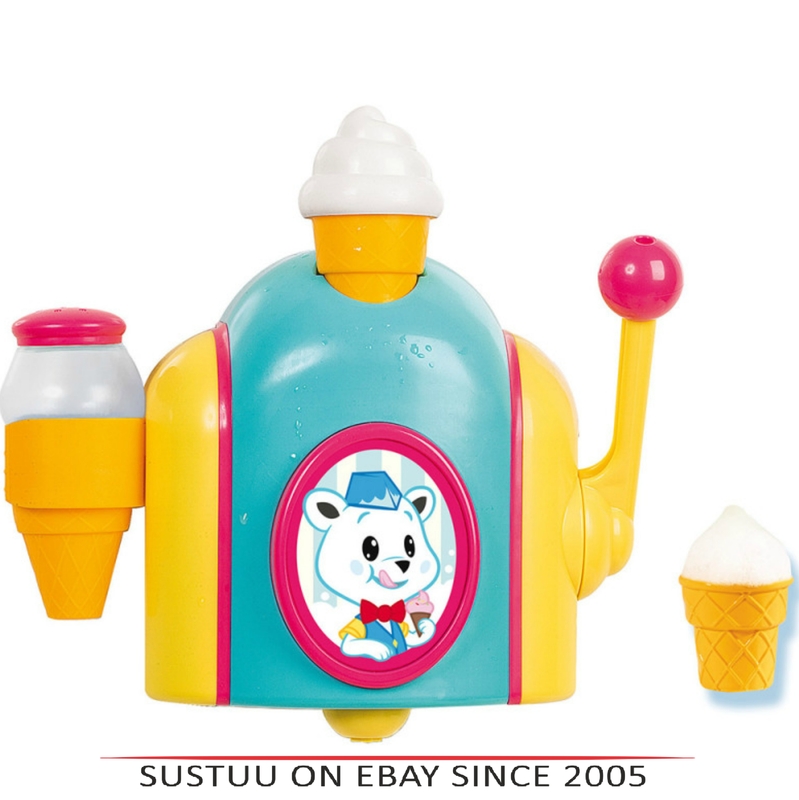 Pour in bubble bath and water then pull handle to serve up foam cone ice cream. 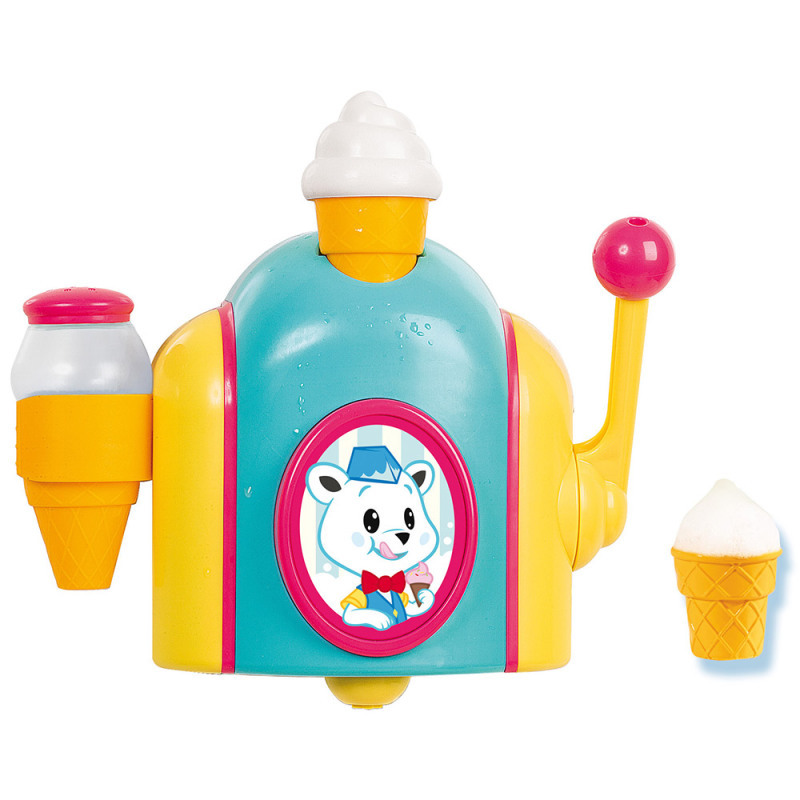 Add water..and pull the lever.They’ll love watching as the “ice cream”fluffs and bubbles up in the cone before their eyes!